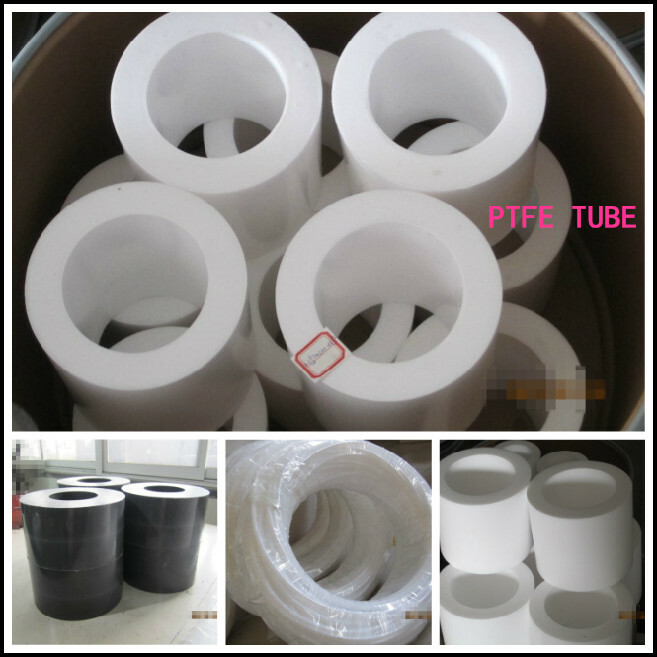 PTFE Envelope Gasket is made of PTFE wrapping flexible core material by professional equipment. It is mainly used on the Sealing Gasket of the flange, pagoda groove and all kinds of the machinery equipment. It is also used on highly corrosive liquid, such as strong acid, halogen or no contaminating food stuff, medicine. It has outstanding corrosion resistance and is suitable for majority of chemical material,especially the toxicity, strong acid, strong alkaline and strongly corrosive medium. It is application to chemical, petrochemical, pharmaceutical and food industries (With the exception of molten alkali and high temperature fluoride). V type : V type is the most commonly used and one of most economical gaskets. It is suitable for various applications, with the exception of corrosive fluids and the requirements of thicker embedded material. 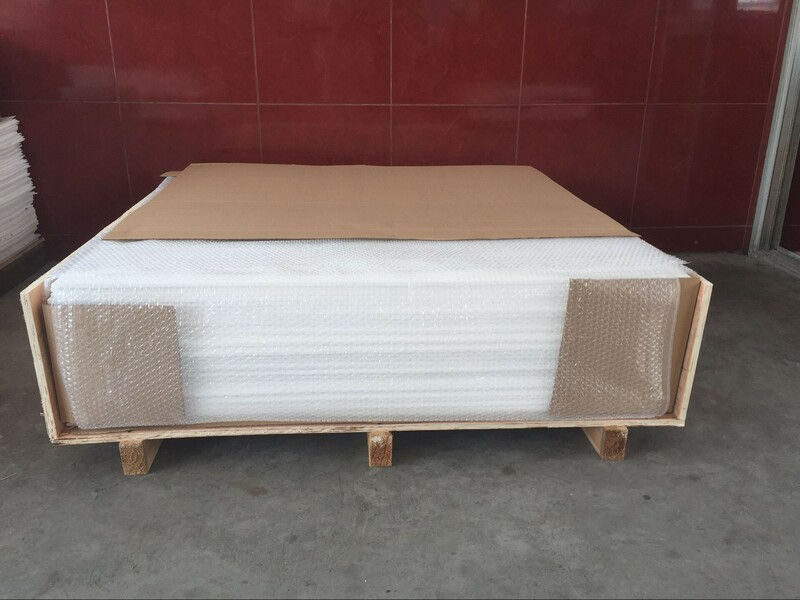 Square type: Applicable to the production of thicker embedded materials and corrosive fluids, liquid residual in the inner diameter of the flange can be reduced. 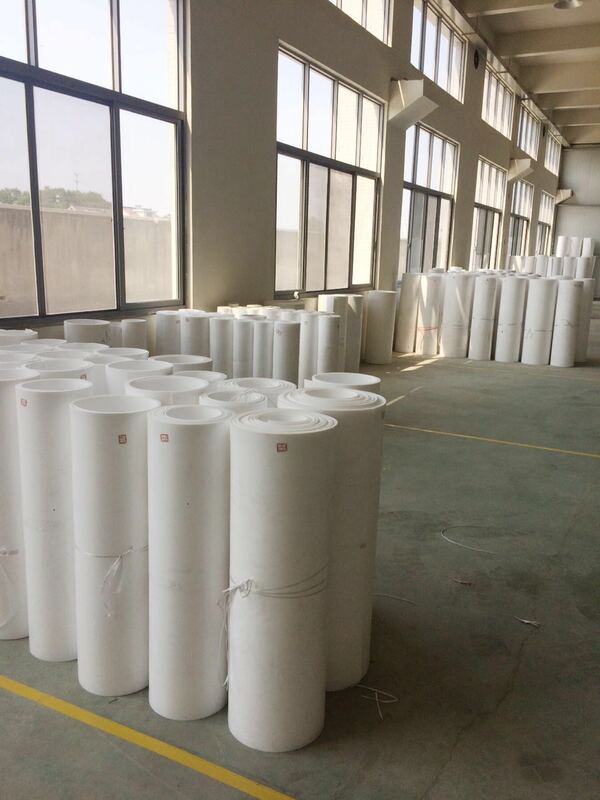 U type: Applicable to toxic chemicals and the production of large diameter gaskets. 1)Your inquiry will be replied within 2 hours during working time,Within 24 hours when rest time. 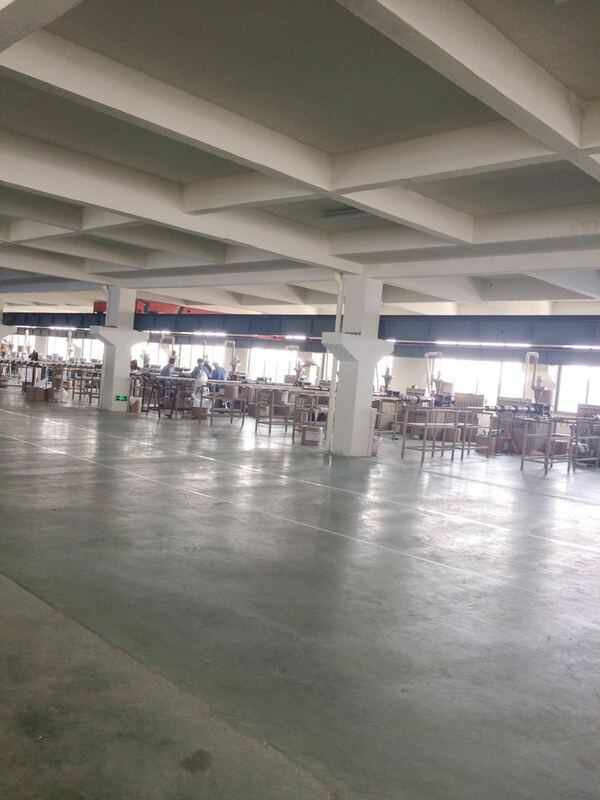 7)Before shipping,our QC will have inspection to make sure the quality. 2)30% deposit,70% balance before shipping. 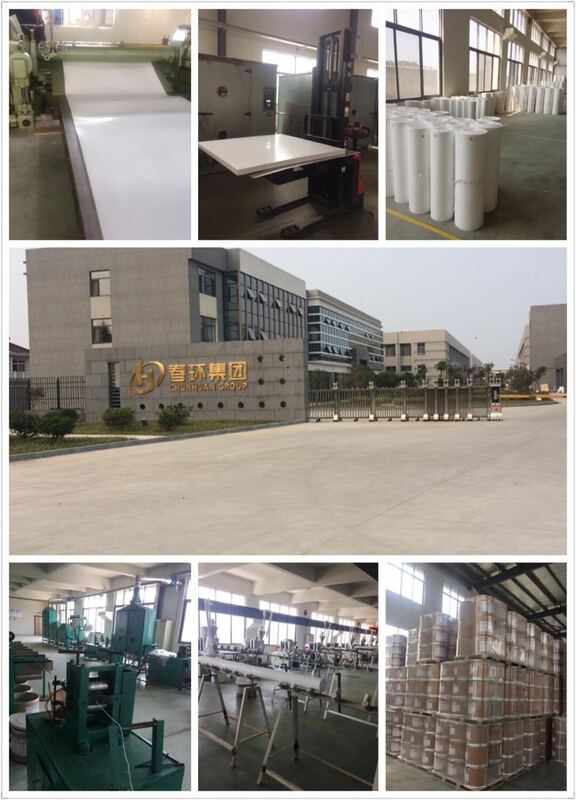 3.Delivery time:we will finish production in 15 days for 2 tons. 4.For 20 GP,may nee around 30 days. Zhenjiang Chunhuan Sealing Materials Co., Ltd (Group) is located in Yangzhong City Jiangsu Province who is a director member of China Plastic Association fluorine plastic processing Specialized Committee.Chunhuan was founded in 1985, our group has now emerged as one of the large-scaled backbone enterprises in the field of PTFE in China after 30-plus years of constant development.